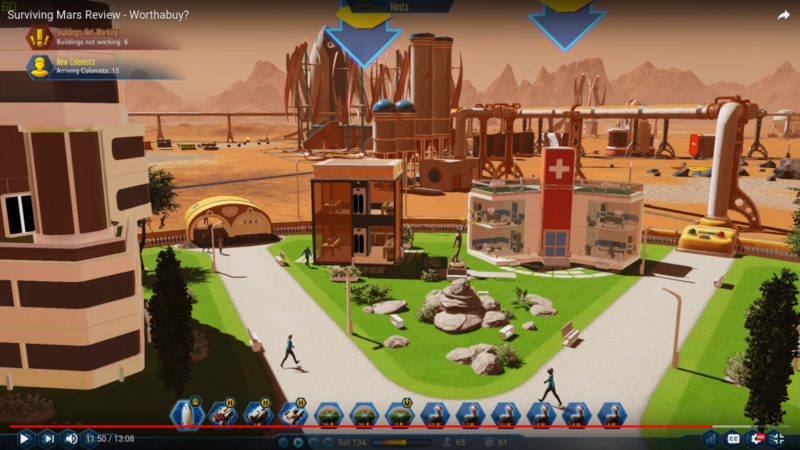 Surviving Mars – Why that Swiss flag? I’m guessing this is to increase the morale of the colonists. Image stolen from Mack’s Worth a Buy on the game.